Owning a land and creating a villa is a tough a job. What if you can own the best villa sized apartments without any hassle in your favorite location in Bangalore? Yes! It is now possible to get the best apartments with utmost luxury in one of the most prevalent locations in the metro city. 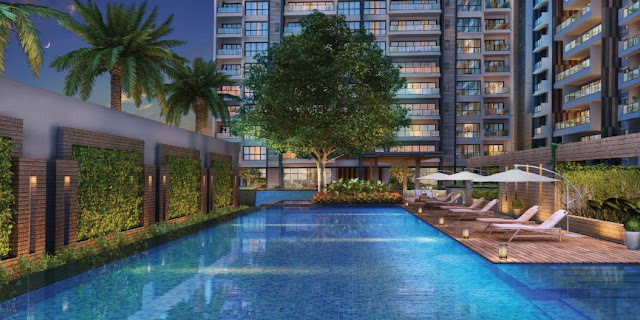 Piramal Realty presents Peninsula Heights, the most coveted and sought project in the metro city of Bangalore. Needless to say, the properties in this project will be massive in size and will cater the best international grade features one expects. Piramal Realty is a genuine name that every home seekers prefer as everyone knows how promising the properties will be in the long run. Since the very beginning, the brand has shown its intelligence and experience in the projects. The investors have gained a lot of convenience by owning the properties from this brand. 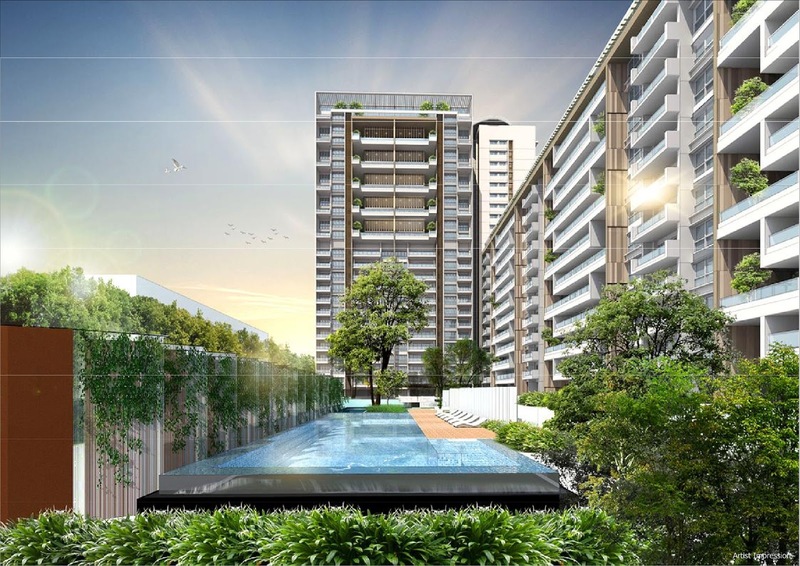 This time also, Peninsula Heights will be the perfect example of luxury living. Peninsula Heights is being constructed in the most sprawling location in Bangalore near J P Nagar. It is also known as Jayaprakash Nagar. The posh area has already developed a lot due to the venture from the leading real estate brands. The landmark development from Piramal Realty will make a huge makeover of this area. J P Nagar is very close to BTM Layout, Banashankari, and Bannerghatta Road. It is also close to the leading IT hubs in the city. It will be a perfect location for the professionals working in the leading IT hubs as the seamless connectivity will offer extreme convenience to them and their families. The families will find the best schools, malls, supermarkets, retail shops, hospitals, drug stores, petrol pumps, eateries, banks, ATMs, etc very close to the project premises. It will be easier for the families to arrange their daily needs without any hassle. 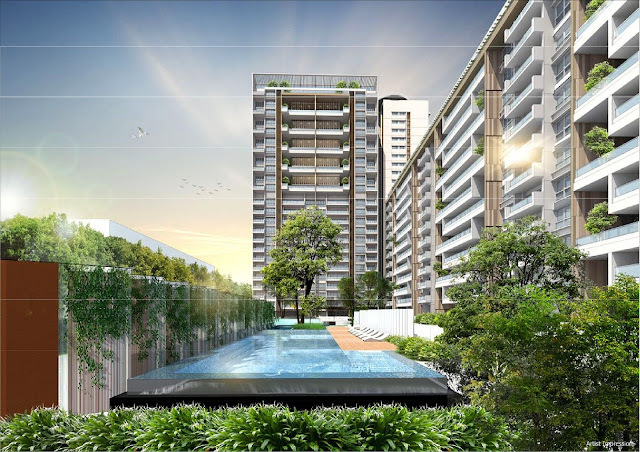 Peninsula Heights will be the best bet one can make for a perfect investment to secure the future. Peninsula Heights Bangalore will be constructed on an area of 3.64 acres. There will be two towers of 23 and 11 floors on the acquired land. The rest of the land will be converted into a designer landscape where the amenities will be tailored as per the need of the modern dwellers. The floor space will vary from 3240 to 6800 square feet. 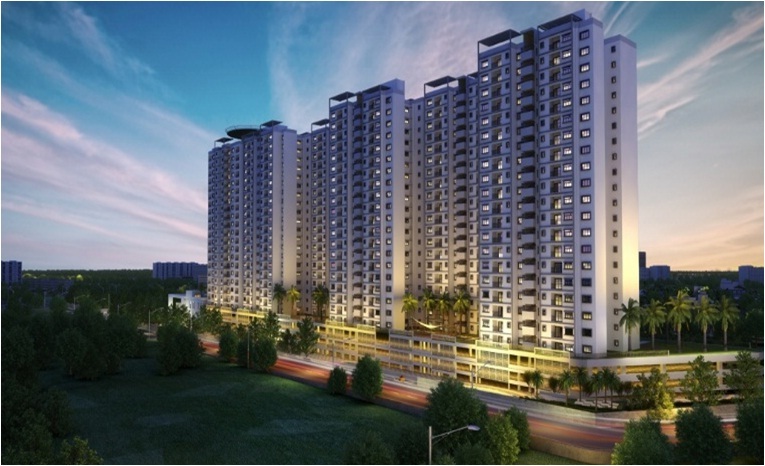 The price of 3 BHK, 4 BHK, and 5 BHK villa apartments will vary from INR 4.15 Crore onwards.